The 2nd Annual HR Pancake Trail 20 Run will be held on Saturday, 11/17. More details to come, but I'm pleased to announce a few. The course will be altered a bit from last year. In the tradition of Hardrock, we'll be reversing the direction and running the route clockwise this year. This means the 1.5 miles of pavement will be over and done with before we're on dirt the rest of the way. 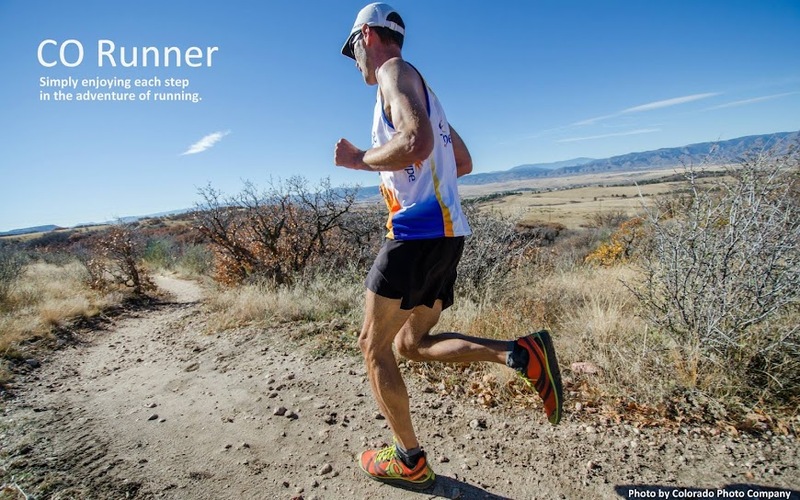 You'll get to run on the curviest stretch of trail in Colorado. 36 turns in .35 miles! We'll say hello to the Daniels Park buffalo herd while running the most scenic stretch of dirt road (voted by me) south of Denver. Possible aid station at Daniels Park. Lastly, you'll get to see the world's largest compass before heading back to chow down on the best pancakes (regular and gluten free) you'll have this year. This is not a race, but a chance to run while lamenting the end of the 2012 trail running season. We pretty much run together and meet up several times to re-group. If you want to race these trails, c'mon out the weekend before to the Backcountry Half Marathon. Better yet, c'mon out sooner to the Wildcat Mountain 5/10/20 mile run on Saturday, 10/6. You'll be leading the pack this year, right? BAM! Can't wait and thanks again for hosting! Gluten-free pancakes??!! You & T are the best...can't wait, see you then! I will try to be there. Thanks for once again hosting the run! Sweet! Looking forward to seeing you all. More details to come in about a week.